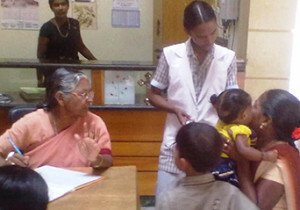 The Congregation undertakes the healing ministry of Christ by providing the much needed health care and services to the poor and the needy in rural areas. 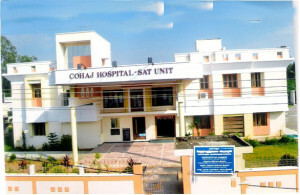 26 Health Care Centres in Rural Areas. 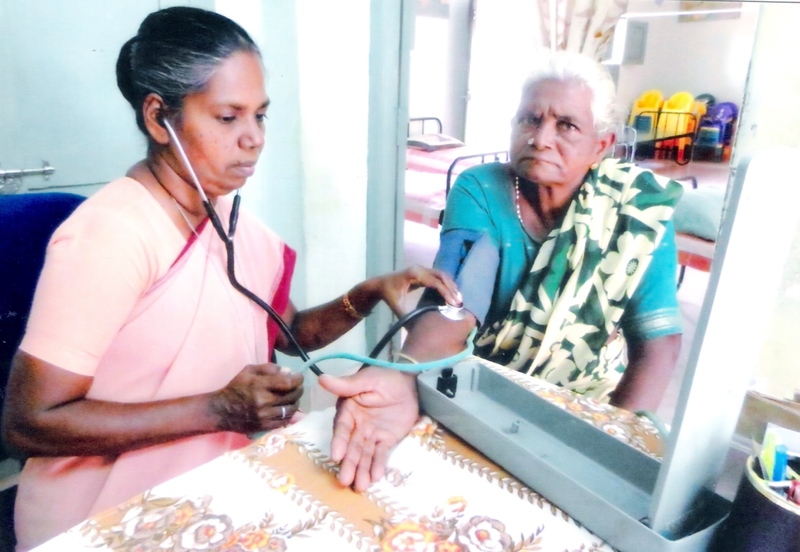 General Health Check-up and Eye Camps for Rural People. Committed Service by Sisters Day and Night.